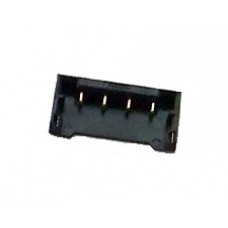 The iPhone 4S battery socket is easily damaged when removing the battery in the iPhone 4S. This is a replacement socket for the logic board, please note this does require delicate soldering skills to install. * Original iPhone 4S Part.